Jazz Station - Arnaldo DeSouteiro's Blog (Jazz, Bossa & Beyond): New Jimi Hendrix video! Check it out! 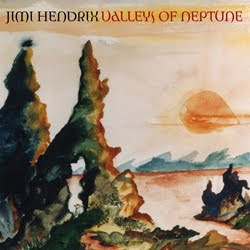 Have you seen the new Jimi Hendrix "Valley of Neptune" video? If not check it out now at MyPlay.com And dont forget there are only 2 weeks left until the release of the "Valleys of Neptune" album! Click here for complete track list and more information.